Last month’s column on Nova Scotia’s Oscar connections generated some interesting discussion, particularly in the case of James Cameron’s 1997 epic Titanic. Most people don’t know that one-third of that motion picture was filmed in Halifax, and that the original ten-day shoot turned into a three month marathon. 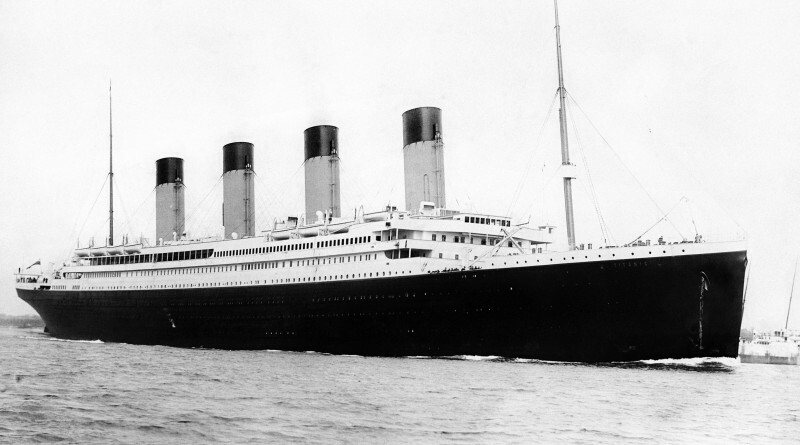 If you don’t think the saga of RMS Titanic is at least in part a Nova Scotia story, the reaction to the event’s 100th anniversary, held around April 12th, 2012, certainly should have convinced you otherwise. The Atlantic Film Festival, for example, held four standing-room only screenings of non-Cameron Titanic-related films: the 1953 Hollywood-made Titanic, which won the Academy Award for Writing Original Screenplay; the 1943 German-made Titanic, commissioned by Nazi Propaganda Minister Joeseph Goebbels, who later banned it; The Unsinkable Molly Brown, a fictionalized account of Margaret Brown, who survived the sinking of the Titanic; and the 1958 British-made classic A Night To Remember, which most critics regard as the most historically accurate cinematic portrayal of the disaster. There was also a lively seminar on “Titanic in the Media” which I had the pleasure to chair.